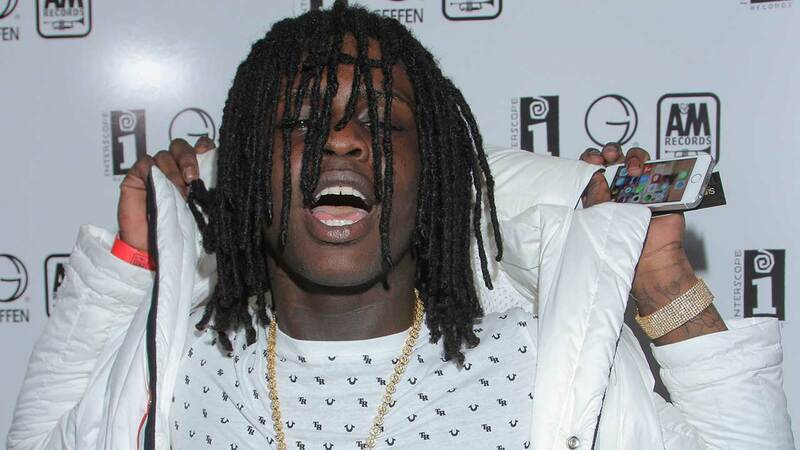 CHICAGO (WLS) -- Police in Los Angeles are questioning Chicago rapper Chief Keef and up to four other people, after a home invasion and robbery, reports said Friday. The rapper's former music producer said men, including Chief Keef, broke into his home and robbed him of money, a ring and a Rolex last week. The Los Angeles Times reports police arrested two people Thursday, but have not released their names.